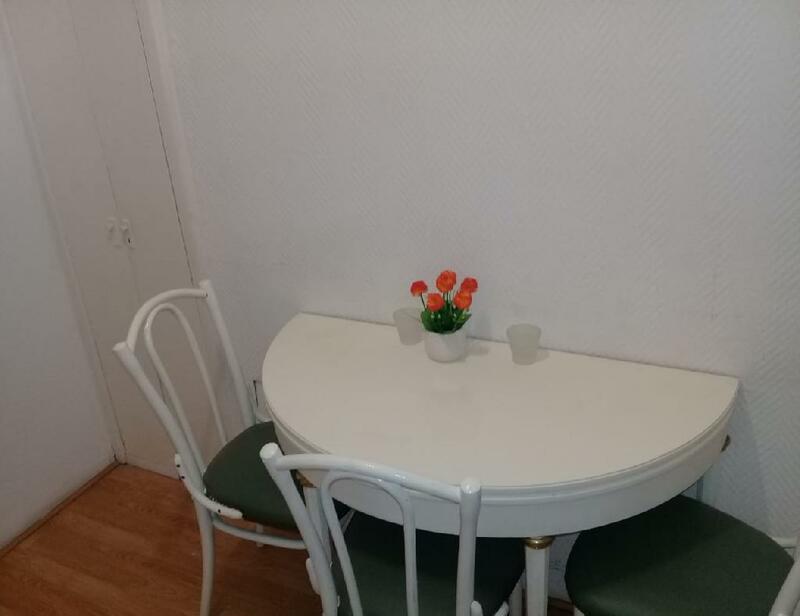 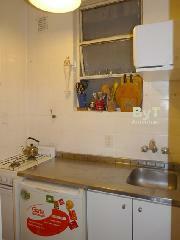 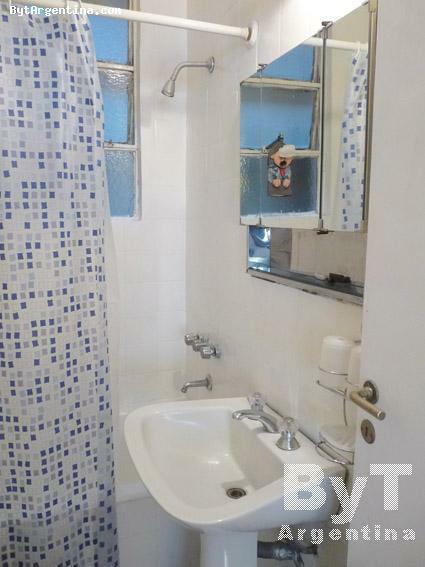 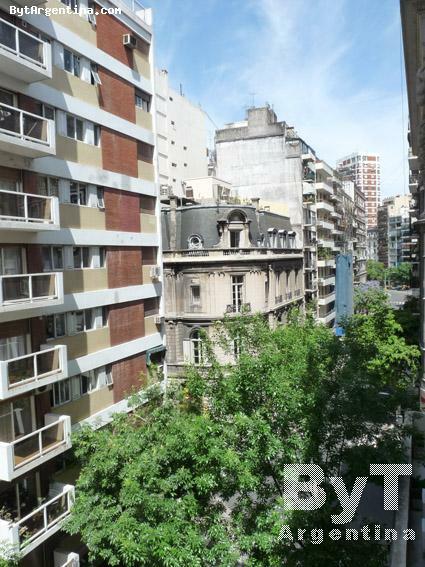 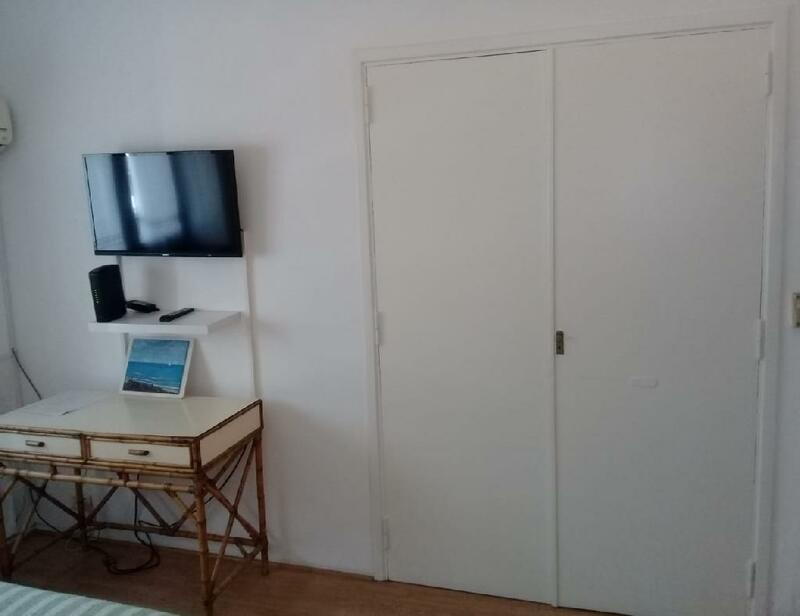 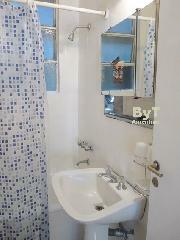 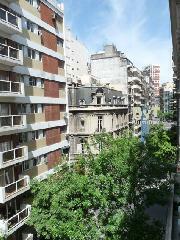 Cozy apartment greatly located in the Recoleta district, with its several museums, cultural centers, pubs, bars, cinemas and good restaurants. 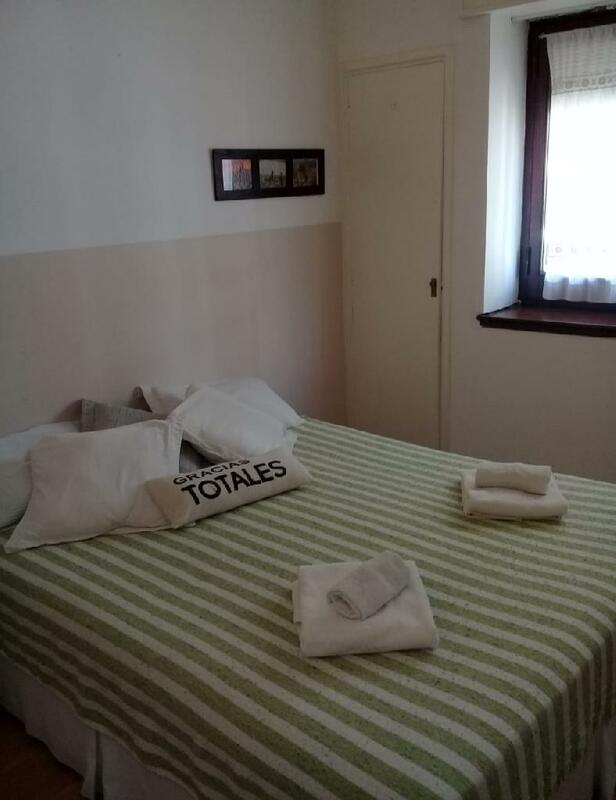 The flat offers a hall entrance with a dining table for four people, one bright bedroom with a queen size bed, an equipped small kitchen and one full bathroom. 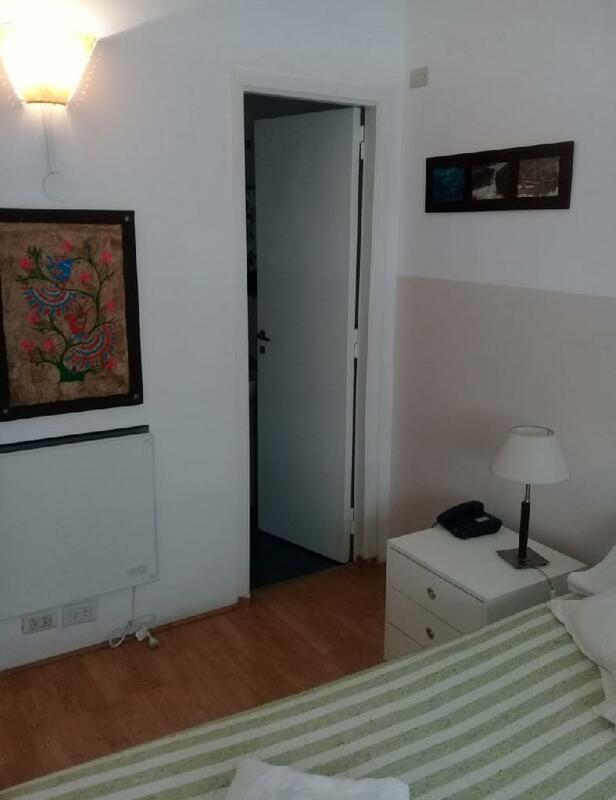 The apartment is equipped with Internet access (WiFi), cable TV, air conditioning, fridge, dishes, kitchenware, linens and towels.